Earlier in the summer I cycled to Sonora. After reading my post a resident kindly offered me access to her property so I could photograph more of the area. For months it was in the back of my mind to return. 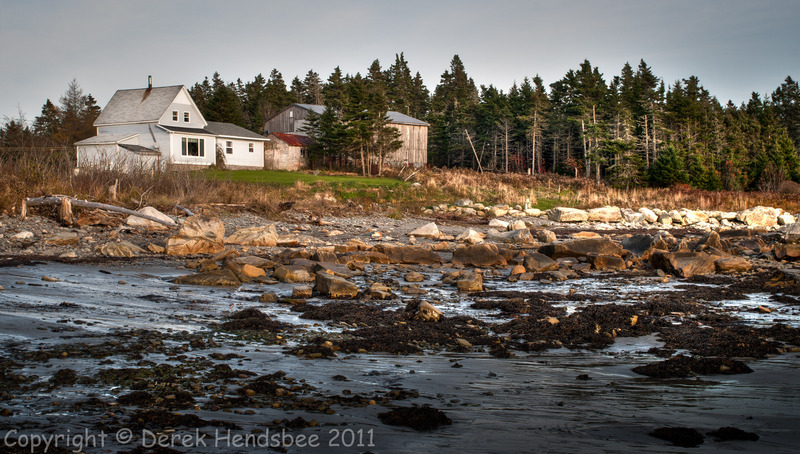 The closest I came, until yesterday, was Wine Harbour when my daughter and I were out with our cameras. Finally, I made it. Dot welcomed me and said I could cross the lawn to gain access to the river – I guess it is still the river even though this would be all salt water so close to the ocean. She said she’s been enjoying great sunsets lately and I believe her, the property faces west with a perfect view across the water. My thanks to Dot Mahar for sharing her lovely location.